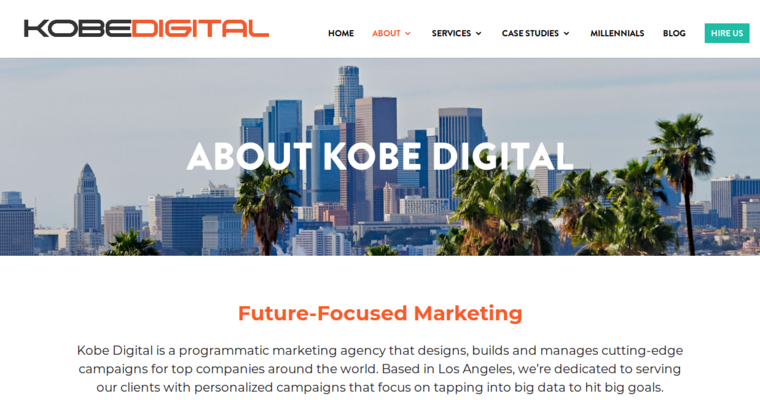 Kobe Digital is considered to be one of the top reputation management agencies in Los Angeles that puts the client’s needs first. National and international clients have relied on Kobe Digital to help them establish more positive reputations to attract more business and generate more revenue. 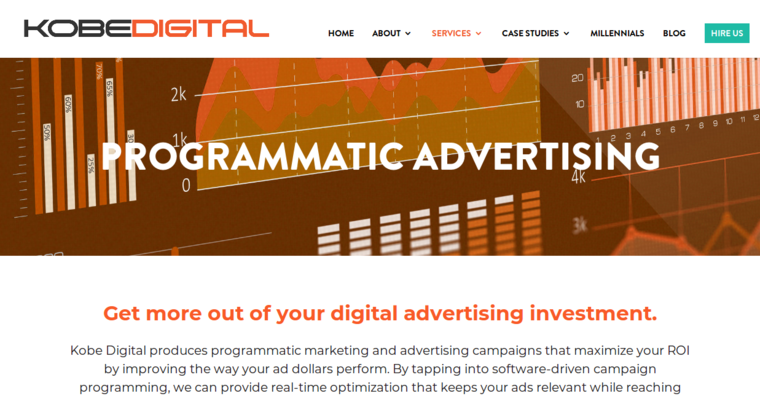 Programmatic and data-driven campaigns can be managed effectively to bolster each client’s online reputation. 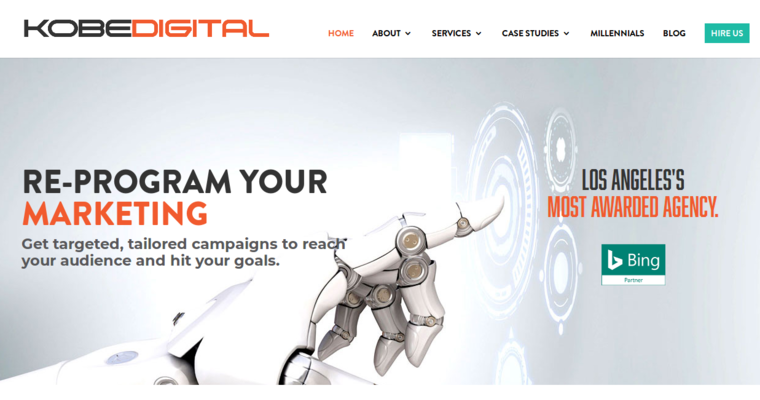 The team at Kobe Digital works to establish positive reputations for clients through social media, email marketing and search engine optimization. Efforts are made to reach a wide range of demographics including millennials. Case studies are conducted as well to gain better insight of the market and how it will effect each client’s campaign. Clients who have received reputation management service from Kobe Digital have noticed major differences in their reputations and profits. Kobe Digital is partnered with Google and Bing and has earned service awards.